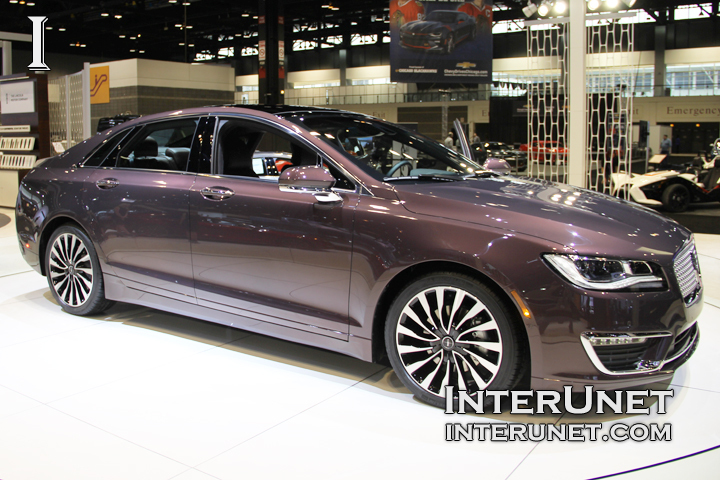 2017 Lincoln MKZ is available with a few engines including 3.0L GTDI V6 which produces 400 hp. New luxury sedan offers a hybrid alternative for the best fuel economy. Because of Active Noise Control system the car is quite inside. 2017 Lincoln MKZ has comfortable front and rear seats with high quality interior finish materials. New car has multiple features which will ensure safe driving including Pre-Collision Assist with pedestrian direction, and adaptive cruise control with stop-and-go function.